Middle schoolers at The Child's Primary School started studying refugees in books, only to find them at their own backdoor. 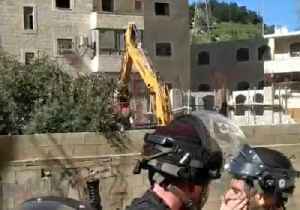 A school building under construction in the Shuafat Refugee Camp in East Jerusalem was demolished on March 19 under order of the Israeli authorities, Palestinian media reported.The owner of the.. 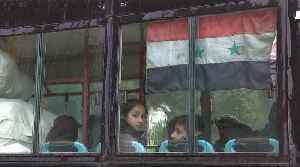 Going back home - a bittersweet journey for Syrian refugees who fled to neighbouring Lebanon to escape the war.